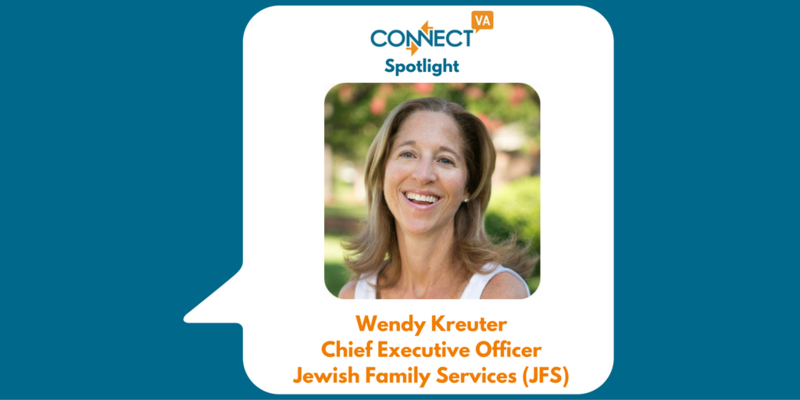 My name is Wendy Kreuter, and I joined Jewish Family Services (JFS) as the Chief Executive Officer in September 2016. I have twenty years of experience in management at Schwarzschild Jewelers and served for thirteen years at The Faison Center as Vice President of Operations and Finance. JFS has been serving Richmonders for over 165 years providing exceptional guidance and support to individuals and families of all ages, faiths and income levels. We take great pride in changing lives through our care support, counseling and adoption services and we are dedicated to building a stronger, healthier and happier Richmond. One of the most rewarding things about JFS is the amazing professionals working with our clients in their homes, our counseling offices and helping build new families. Everyone at JFS believes deeply in our mission of help and support. As a new member of the JFS team, I’m looking forward to helping the community understand the services we provide. There is so much JFS can do to help individuals in their homes and beyond and it is our goal to increase this awareness. We are so excited to introduce a year- long re-branding initiative that will position JFS strongly for the future, clearly define our care, counseling and adoption programs, and allow us to increase our services to meet the growing needs in the Richmond community. ConnectVA is a great community resource for our organization! JFS utilizes ConnectVA to post our upcoming events and stay up to date on what is happening at other non-profits in the community. ConnectVA is also where we post job opportunities through the Job Finder tool. It is also a great place to look for professional development opportunities. 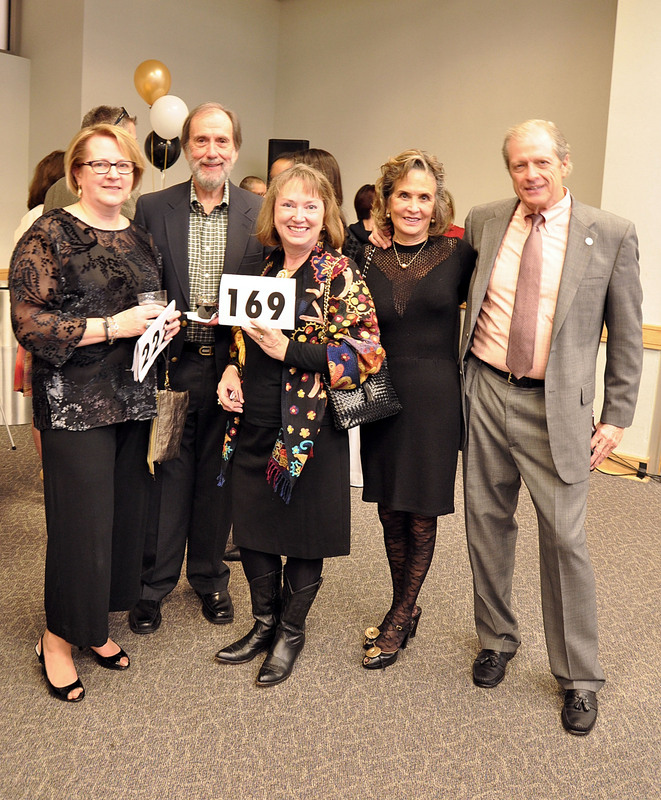 We are so excited to be planning our fundraising gala, The Big Schtick with the Weinstein JCC. This year’s event will take place on Saturday, February 25th. Funds raised will allow both organizations to provide financial support to children and families to take advantage of the programs and services they offer. This year’s event promises to be another amazing night of entertainment including hilarious comedy, live and silent auctions, and fabulous food and drink!